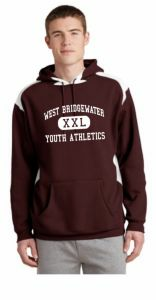 The objective of the organization is to instill in the youth of West Bridgewater ideals of honesty, loyalty, confidence, self-respect and good sportsmanship so that they may be physically and morally better prepared to contribute constructively to their community. For more information on the WBYAA constitution, by laws, and team rules, please visit our document library. If you are interested in getting involved, please send an with your interest.